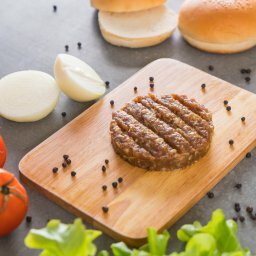 Our Hamburdehesas have more and more followers every day. 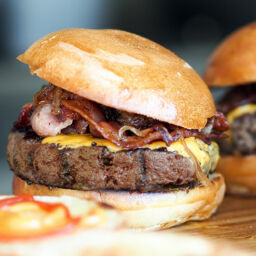 You will find tips, information, news, contests, gifts and recipes for our famous country burgers in the blog. Find out about everything related to one of the world’s most international and best-loved delicacies. Enjoy tastings in fashionable venues and our cooking show. 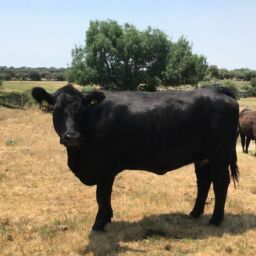 Learn about the breeds and the livestock that grazes freely in our dehesas. Add our healthy recipes to your daily diet. 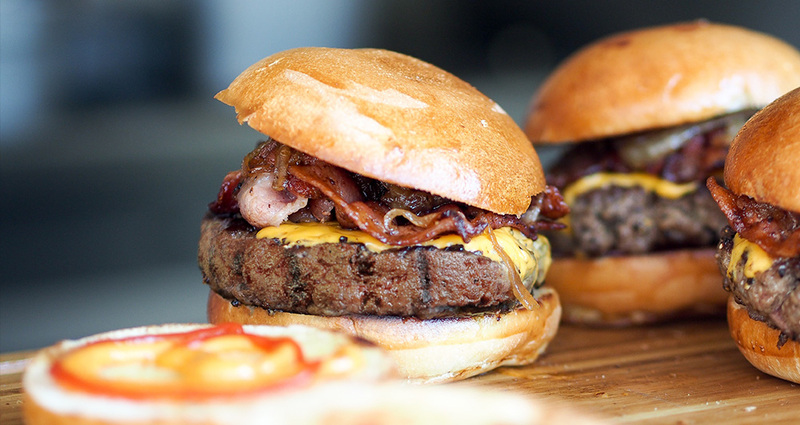 Discover how to cook a gourmet burger in your own home or how to succeed in your next barbecue. Share our tips on meat, bread, preparation and complements. Follow us and become a master Hamburdehesero!